NuScale Power has asked the US Nuclear Regulatory Commission (NRC) to approve the company's small modular reactor (SMR) commercial power plant design. This is the first-ever SMR design certification application to be submitted to the NRC. 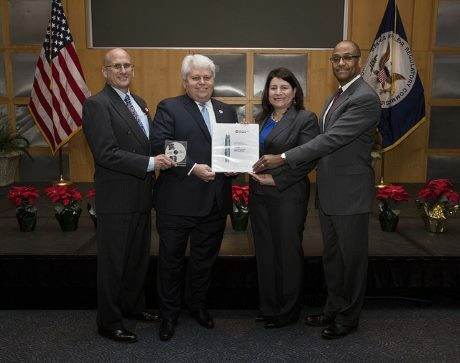 The 31 December submission of the application was commemorated yesterday at NRC headquarters, in the Washington suburbs, by NuScale CEO John Hopkins, co-founder and chief technology officer Jose Reyes, chief nuclear officer Dale Atkinson, and vice president for regulatory affairs Tom Bergman. Atkinson said: "We reached this tremendous milestone through the efforts of more than 800 people over eight years … We have documented, in extensive detail, the design conceived by Dr Jose Reyes more than a decade ago. We are confident that we have submitted a comprehensive and quality application, and we look forward to working with the NRC during its review." The application consisted of nearly 12,000 pages of technical information and the NRC is expected to take the next two months to determine if any additional information is required prior to commencing their review. The regulator has therefore targeted completing the certification process within 40 months. Once issued, a design certification is valid for 15 years in support of a combined licence application (COLA) to construct and operate a power plant. The Portland, Oregon-based company said that, once approved, global demand for its plants will create thousands of jobs during manufacturing, construction and operation, and "re-establish US global leadership in nuclear technology", paving the way for NRC approval and subsequent deployment of other advanced nuclear technologies. Conservative estimates predict about 55-75 GWe of global electricity will come from SMRs by 2035, equivalent to over 1000 NuScale Power Modules, it added. The first commercial 12-module NuScale power plant is planned to be built on the site of the Idaho National Laboratory (INL). It will be owned by the Utah Associated Municipal Power Systems (UAMPS) and operated by Energy Northwest. UAMPS CEO Doug Hunter said submission of the design certification application was key to UAMPS project licensing and target commercial operation date of 2026 for the UAMPS Carbon Free Power Project. As the sole winner of the second round of the Department of Energy's competitively-bid cost-sharing program for SMR technology development, NuScale is the only SMR developer currently receiving DOE financial support. In 2015, DOE awarded NuScale and UAMPS a $16.7 million grant as part of a three-year cooperative agreement to conduct site characterization activities at INL and prepare documentation leading to a COLA for a first plant at INL. NuScale has also launched the Western Initiative for Nuclear, a broad collaboration of six states to study the demonstration and deployment of a series of NuScale SMR power plants in the Western United States. 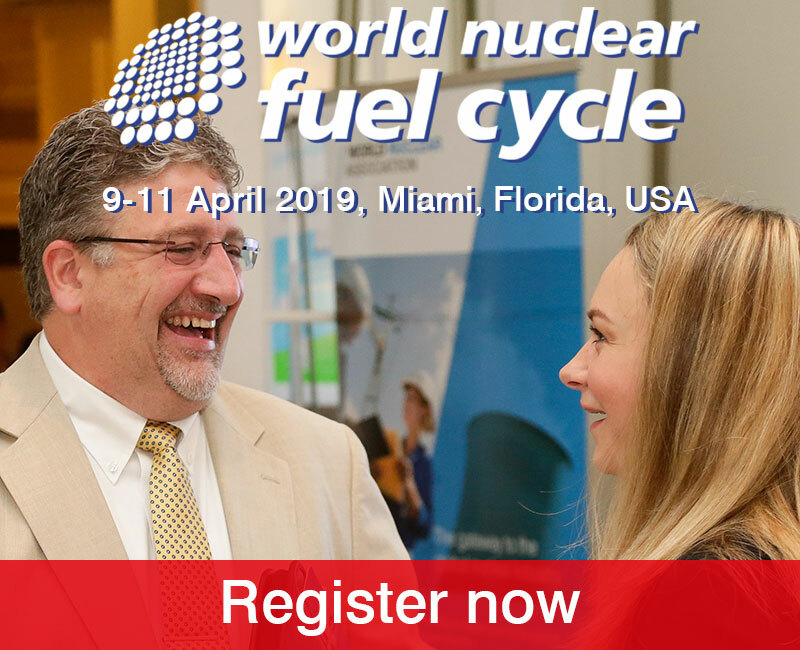 Steve Kuczynski, CEO of Southern Nuclear and chairman of the New Plant Advisory Committee at the Nuclear Energy Institute (NEI), said "At Southern Company, we are building the first new-generation nuclear plants in the United States. We are committed to nuclear energy and we want to have NuScale SMRs as an option." The commemoration event yesterday included a press conference, which five members of Congress, the DOE's undersecretary for science and energy, and NEI President and CEO Maria Korsnick attended. 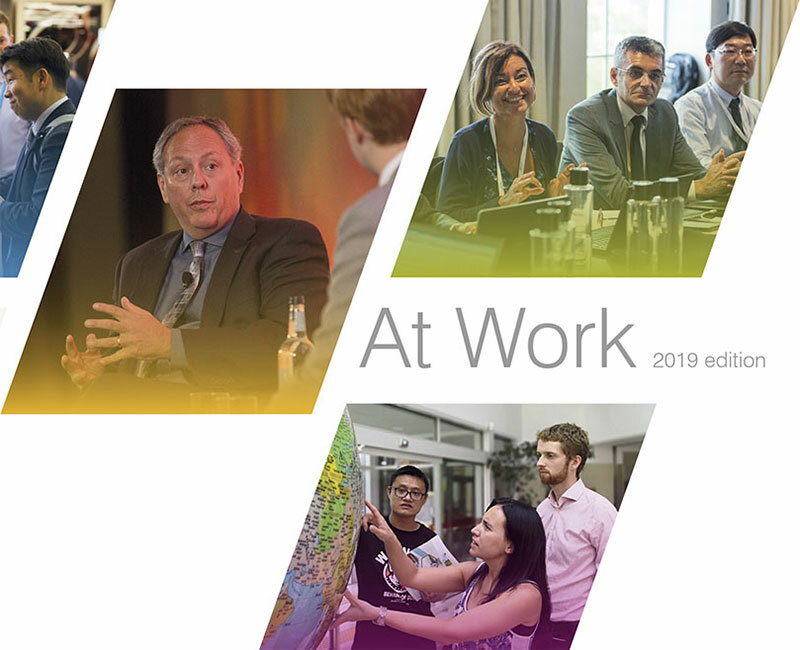 Korsnick said it was an "historic moment of innovation in the electric sector" in a continuum of developments and innovation in nuclear technology. "The journey starts with preservation of America's existing nuclear power plants, including second licence renewal to allow today's plants to operate beyond 60 years. It proceeds through construction of more large light water reactors, like the four being built in Georgia and South Carolina," she said. "It further includes deployment of small modular light water reactors in the mid-2020s. And finally, development, demonstration and deployment of advanced nonlight-water reactors." 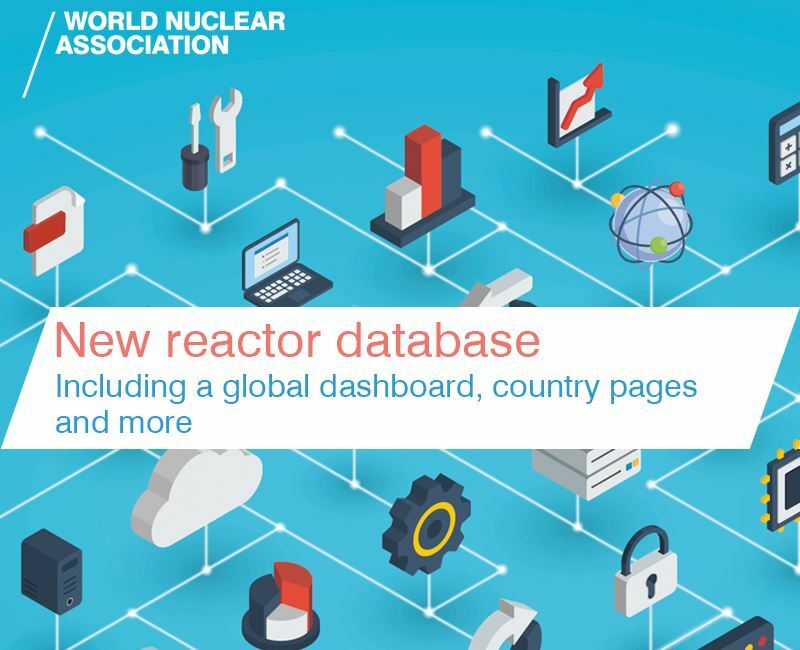 The NuScale SMR consists of integrated pressurized water reactor modules, designed on the light water reactor technology that has safely operated worldwide for the past 70 years. When coupled to its factory fabricated power generation equipment, a NuScale Power Module can produce 50 MW of electricity. A NuScale power plant can house up to 12 of these modules for a total facility output of 600 MW (gross). 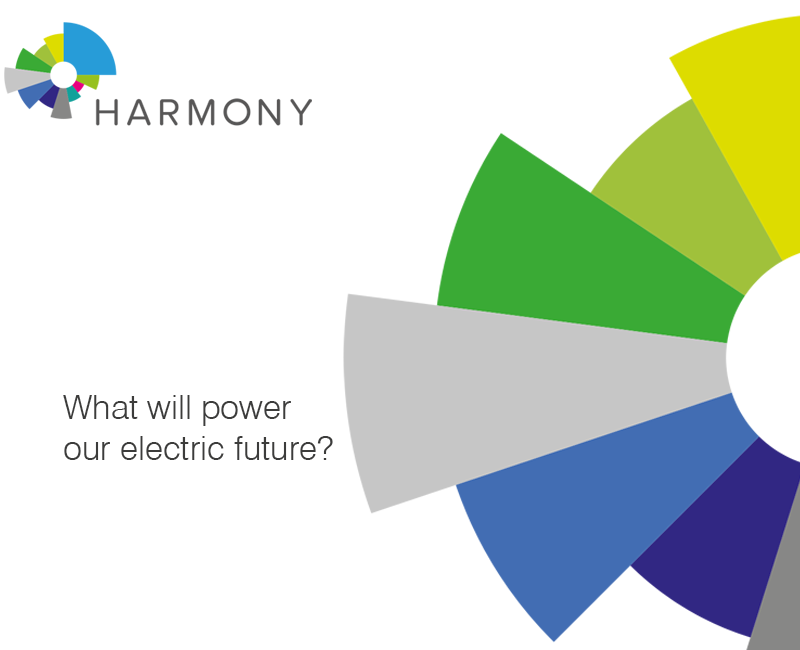 A power plant's capacity can be increased in stages depending on electricity demand. Construction timeframes - about 36 months for each module - can make it easier for a smaller utility to raise capital and allow quicker returns on an investment while the rest of the plant is under construction, NEI said. In addition, each module can be built at an off-site factory and shipped to the plant site via truck, train or barge. The NuScale design also has unique safety characteristics: under abnormal conditions, the reactor can shut itself down and cool itself for indefinite periods without the need for human intervention, water addition or external electricity supplies. NuScale has been working on its SMR design for more than ten years, with initial development and testing at Oregon State University. In 2011, the global engineering, procurement and construction firm Fluor Corp became the majority investor in NuScale. Scott Burnell, public affairs officer at the NRC, said NuScale’s application is the first to propose a nuclear power plant designed with several small reactors instead of one large one. 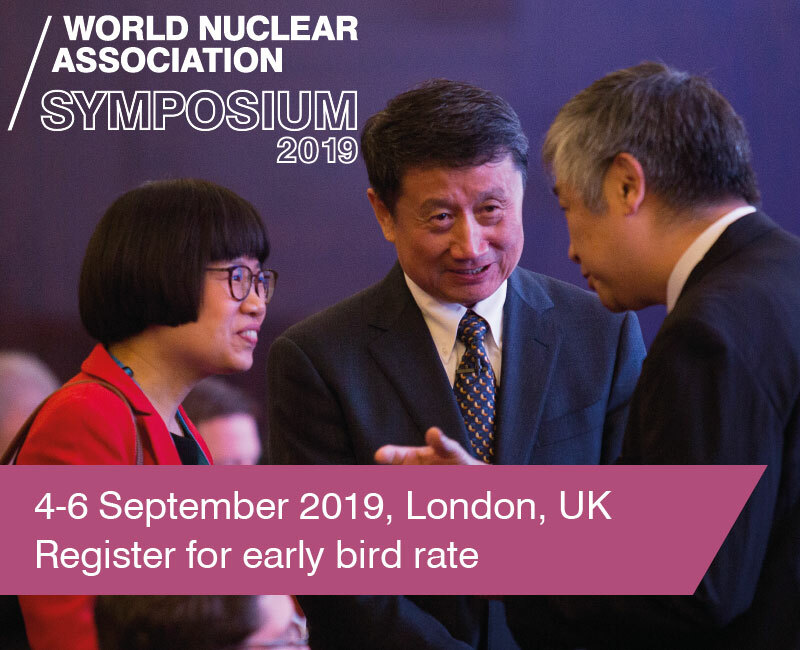 "The company has discussed this approach with us since 2008, using much the same 'pre-application' process followed by makers of traditional large reactors. These talks helped both the NRC and NuScale understand where the design might need additional supporting information or alternative approaches to NRC policies. For instance, NuScale examined how its design could best meet the NRC's requirements for staff in the control room," Burnell said. The NRC also used information from NuScale in developing a design-specific review standard. This ensures the agency's technical staff has specific guidance on the requirements NuScale must meet to get the novel small modular design approved, he said. The NRC published the draft review standard in July 2015 and after public comment, issued the final review standard in August 2016. A certified design is considered safe and appropriate for US use, and the NRC has certified six reactor designs to date.